Allan and Joan Eubank went to Thailand in 1961. 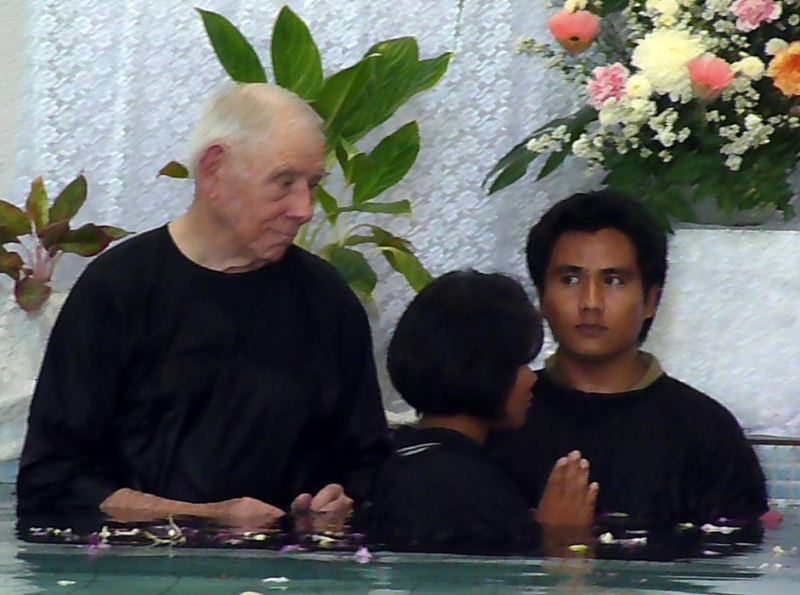 After language study, they spent eight years in church planting and rural development among the Thai and Lao Song people in Nakhon Pathom province and in the village of Sam Yaek in Central Thailand. 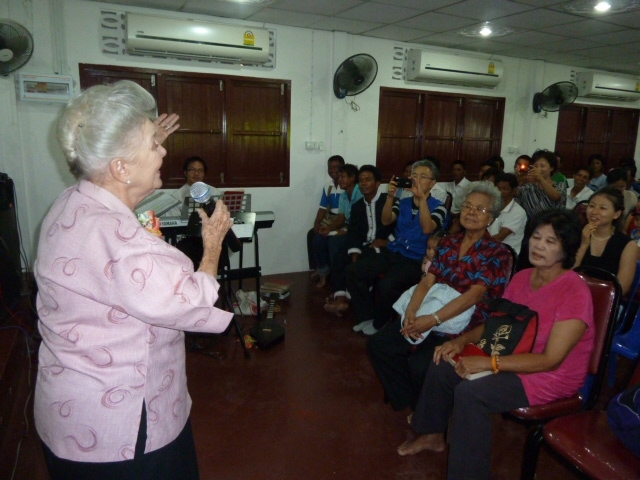 Allan helped establish the Sam Yaek Church and Joan helped start a handicraft industry among the Lao Song. 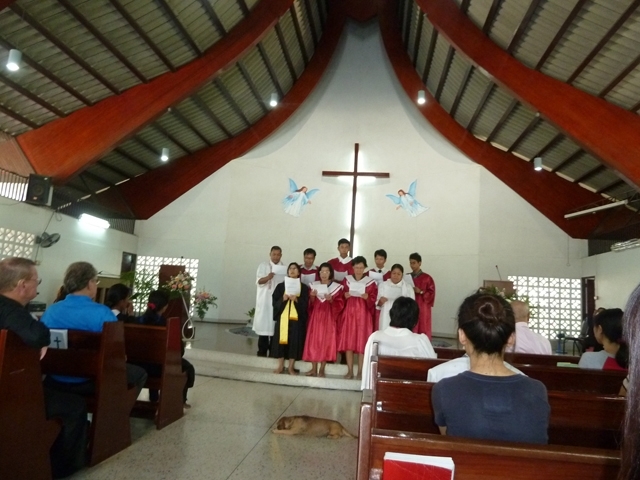 TCF/Pan Rak continue to partner with the Sam Yaek Church that they helped start, the Plang Church, as well as the Church in Ban Kah, in this area and also support creative Lao Song handicraft initiatives.